Don't know if I deleted it, was hacked or what but I searched for a wallet.dat and did not find anything. Also the aspect ratio of the wallet on my surface pro 3 makes it hard to read or to use. Don't know what the bottom lettering says. Transferred 90 coins but some how down to 8..eww. 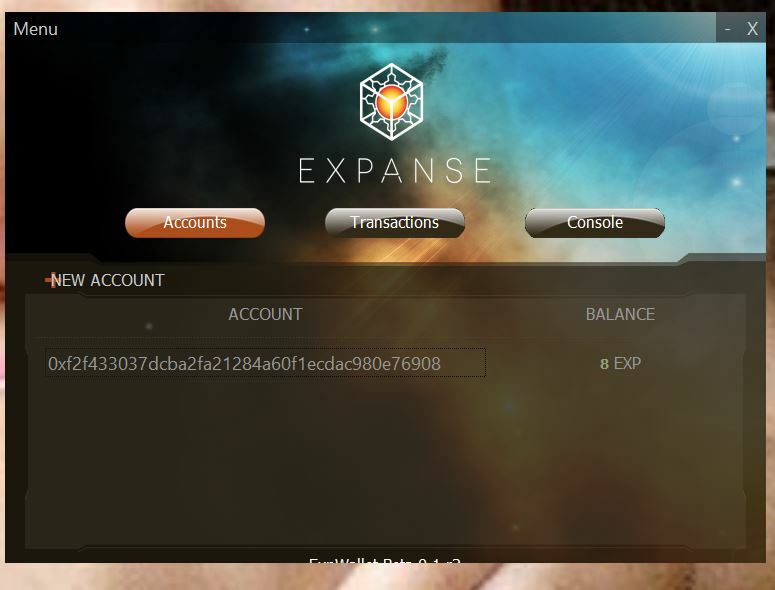 Just used to other coins online wallets I guess. thx so this is filler for 8 char min.